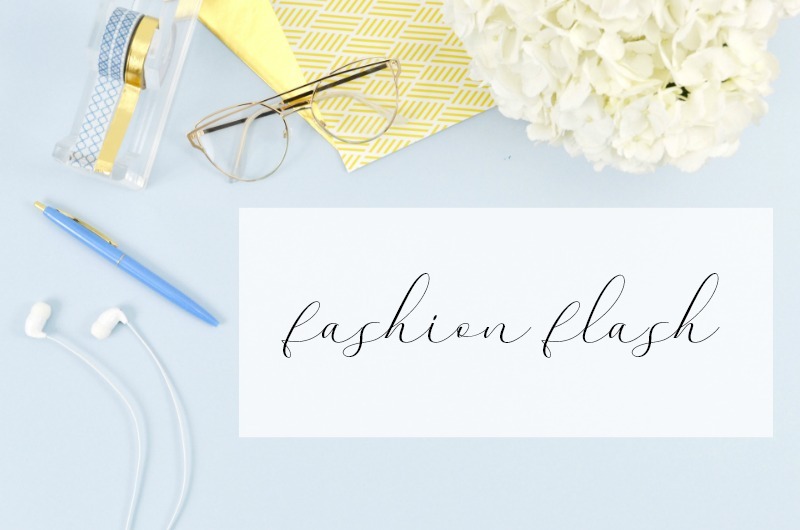 Fashion Flash is a weekly e-news magazine comprising entertaining and helpful posts by some of the best forty-plus bloggers who are all passionate and knowledgeable in various subjects such as beauty, fashion, fitness, health and wellness, travel and lifestyle. 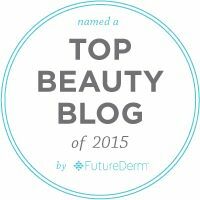 Have you Read My Recent Post "My Top Ten Beauty Tips from Love Your Age The Small Step Solution to a Better, Longer, Happier Life?" It was my distinct pleasure to be one of the first bloggers to get their hands on Love Your Age The Small Step Solution to a Better, Longer, Happier Life and kick off the Fashion Flash Book Tour. 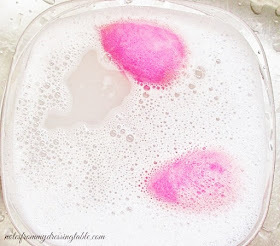 I I chose ten (okay a few more) of my favorite beauty tips from pages and pages of of some of the best be beautiful tips for forty plus - okay any age, really - beauties compiled them, sprinkled liberally with my own charming commentary of course, into one post. I hope that if you haven't read it, yet that you'll pop over and give it a look. If you are ready to pick it up, you can find Barbara Hannah Grufferman's Love Your Age The Small Step Solution to a Better, Longer, Happier Life (National Geographic) available from Amazon in Paperback or instant download to your Kindle or other electronic device with a Kindle app. You know what? As much as I love. LOVE real books, I find myself enjoying e-books more and more. I appreciate the easy portability, the fact that I can have a few books going and all of the regular stuff I need access to on one sleek, lightweight device that takes up a mere sliver of space in my handbag and at my fingertips, anytime, anywhere I want them. I love having options. Okay, enough babbling. I'm going to let you go... Just don't forget to pop over to Cindy's blog and visit all of the Fashion Flash bloggers, there's some great stuff there.